Experience new adventures across multiple dimensions. NeverMine 2: Advent Of Ascension Mod 1.7.10 is a mod which recently changed its name, so it’s possible for you to recognize under the name Eternal Isles. Although it is not the same mod with a different name, is a variation of his predecessor. This is one of those mods that add plenty of content to the game, many may even be difficult to summarize. Still, whether by way of example is a mod that adds a total of 18 dimensions that we can explore. 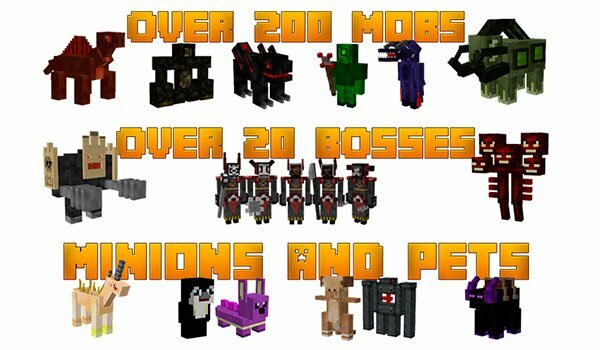 They find new types of worlds, with new features and new beings, in particular more than 200 new monsters, more than 20 new bosses, pets, minigames, over 700 new sounds, as well as a set of skills for our character. 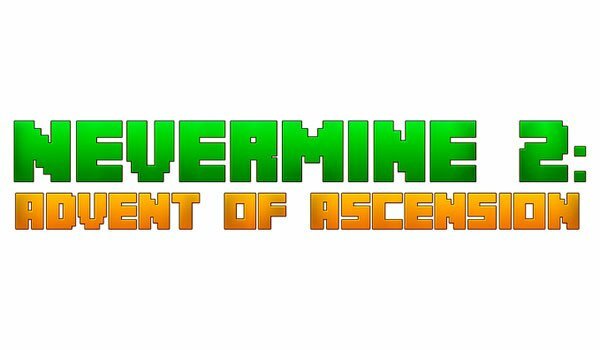 How to install NeverMine 2: Advent Of Ascension Mod for Minecraft 1.7.10? Lots of new adventures await you in Minecraft!